As most of you know, Avicii has officially retired from touring and playing gigs. A sad piece of news that has taken the electronic dance music scene by storm. The artist and his agency have however decided to finish his last set of scheduled gigs, and it’s none other than Ushuaïa Ibiza. Considering Avicii has held his residency at Ushuaïa for the last five years and it is afterall one of the most prestigious locations to perform; ending his touring career here is simply the perfect finale. 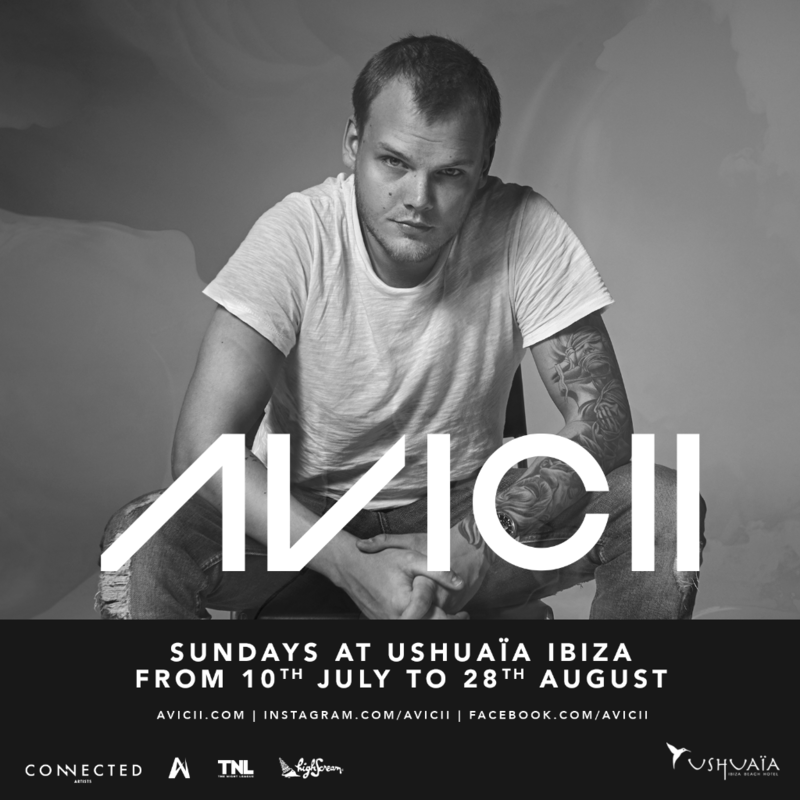 The White Isle will make way for the young legend between the 10th of July to the 28th of August, giving everyone plenty of time to catch Avicii, one last time during the summer. Make sure to not miss out on his last season at Ibiza, make sure you finalise your plans and grab your tickets here.